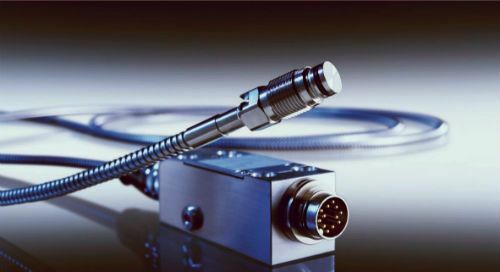 The latest Magnetic Separation and Metal Detection technology will be on display on the Bunting Magnetics Europe stand (Hall 4, Stand H11) at Interplas 2017 (NEC, Birmingham, UK, 26th – 28th September 2017). 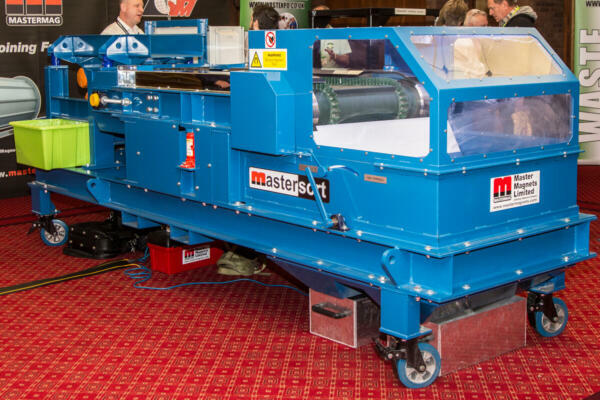 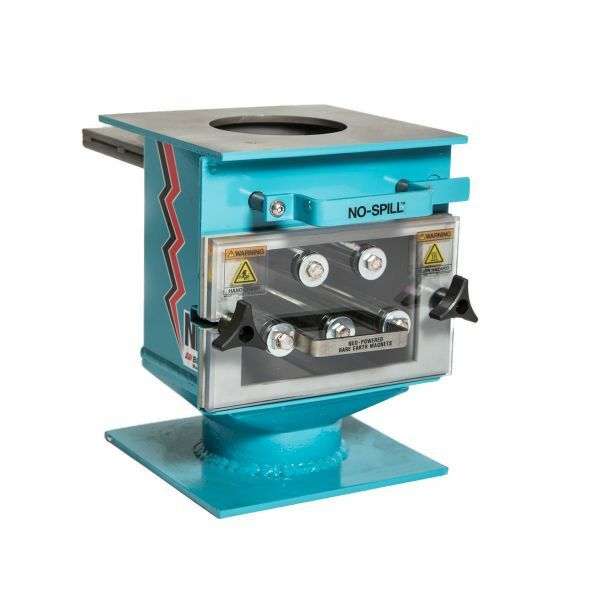 For the first time, the combined Magnetic Separation force of Bunting Magnetics Europe Ltd and Master Magnets will be on stand 5P80 at RWM 2017 (NEC, Birmingham, UK 12th – 14th September 2017). 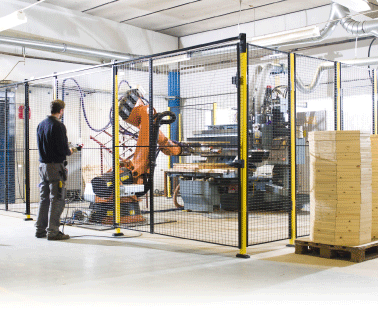 Bluehill Universal brings enhanced functionality and improved workflows to Instron machines. 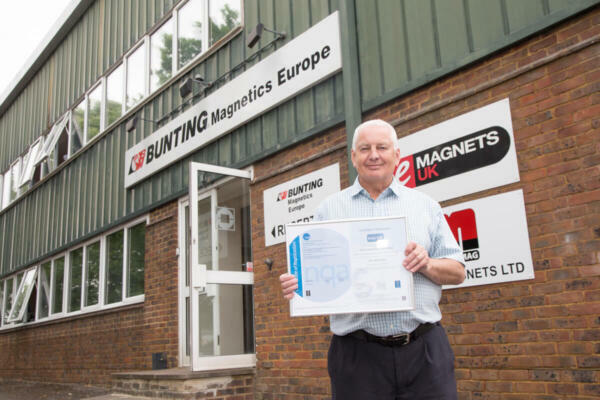 Bunting Magnetics Europe has successfully transitioned to the new ISO9001:2015 Quality and ISO 14001:2015 Environment Standards. 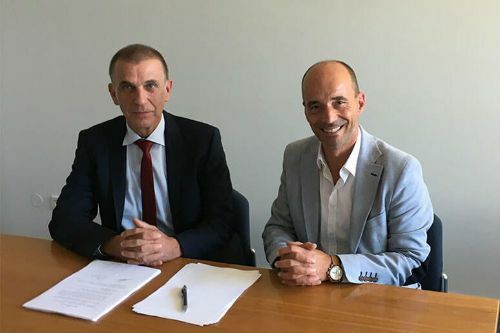 Kistler Group is taking over Aachen-based IOS GmbH, provider of MES (Manufacturing Execution System) software and hardware systems, with immediate effect. 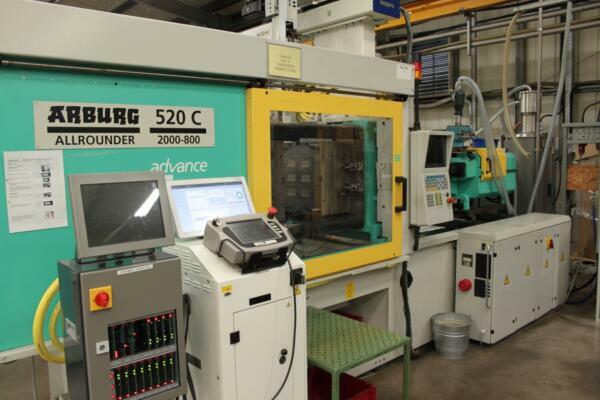 CoMoNeo, the latest injection moulding process monitoring system from Kistler Instruments, is helping South Wales-based injection moulding specialist, Waldon Ltd, to improve productivity and minimise rejects. 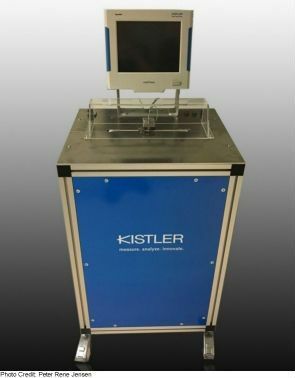 To support new, automated resin transfer (RTM) and wet moulding composite manufacturing methods, Kistler Instruments has produced a novel, combined low pressure and high temperature sensor specifically for these applications.